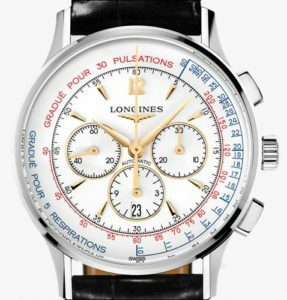 Watches with “Complications” are some of the coolest timepieces sold today. 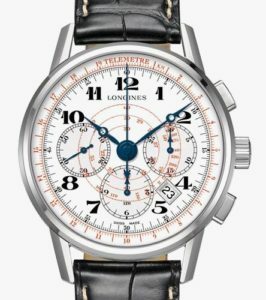 I thought that this blog post would look over some watches that do a bit more than just tell time. Most of the complex tasks done by these watches are done with the Bezel. A Bezel is the outer metal ring surrounding the watches crystal. This ring would have various numbers or markings and can rotate in one or both directions depending on the function of the watch. Here are just some of the very latest and most complex watches on he market today.. 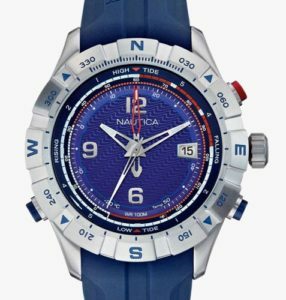 The most commonly seen bezel markers are on dive watches. These scales go from zero to 60, indicating minutes in an hour, and are used to keep track of time spent underwater, a critical parameter along with depth and remaining air. The first 15 minutes are marked in one-minute increments while the rest of the scale is usually marked in five-minute increments. 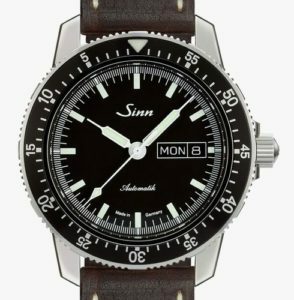 To use a dive bezel, set the zero marker opposite the minute hand; as time passes, you can read off elapsed time on the bezel without having to do any mental calculations. Pretty much the opposite of a count-up scale, a countdown scale is used to set the time remaining before or during an event. Rotate the bezel so the time remaining on your parking meter is opposite the minute hand. When the minute hand reaches zero on the scale, you’re in parking ticket territory. 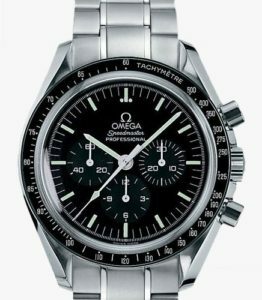 The tachymeter bezel is the distinguishing feature on most chronographs like the Omega Speedmastr and Rolex Daytona. The logarithmic scale is proportional to “one over elapsed time” (1/elapsed time) and therefore is used to measure units per time increments. Most common of these is speed in miles per hour. However, you can also calculate units per hour on a production line, pitches per hour during a baseball game, or the average rate of any other repeating event. Start the chronograph when one unit passes (mile marker, widget, whatever), stop it when the next unit passes, and read units per hour on the scale. Specialized “medical watches” have a pulsometer at the edge of the dial. This is a specially calibrated tachymeter used to determine heart rate. Start the chronograph timer and count the beats until you get to the number for which the scale is calibrated — usually 15, sometimes 30. Stop the timer and read the heart rate in beats per minute. A related scale, often found on the same watch, is the asthmometer, used to determine a patient’s respiratory rate. The scale is read the same way and is typically calibrated to five respirations. This is a scale used to determine the distance from the wearer to an event that can be both seen and heard. This is a great feature to time a lightning strike during a thunderstorm. Trigger the chronograph timer when you see the flash, stop it when you hear the thunder clap. See if you’re safe from harm by reading the distance in miles or kilometers on the telemeter scale. The speed of sound in air is effectively a function of air temperature so the scale is usually calibrated at a typical ambient temperature. The term GMT (Greenwich Mean Time). The bezel on a GMT watch is marked in 24 equal increments, becoming the chapter ring for the watch’s 24-hour GMT hand. This makes the watch a two time zone watch. If a second 24-hour ring is included on the dial, that creates a third time zone. The bezel is also often in two colors, roughly designating day and night. To use this bezel, set the hour marker on the bezel opposite the 24-hour hand for the time zone you want to track. Just remember that a 24-hour hand only goes around once a day. If you’re in the northern hemisphere, rotate the compass bezel until the south mark is halfway between the hour hand and 12 o’clock. Point the hour hand at the sun and use the bezel orientation to determine north, south, east and west. Just reset the bezel about once an hour and you’ll find your way home. This is just about the most complex feature on any watch. The slide rule bezel is basically two matching logarithmic scales — one stationary and one on a rotating outer ring. You perform multiplication and division by rotating the outer ring. You can use a slide-rule bezel to handle all sorts of navigational calculations: airspeed, rate/time of climb or descent, flight time, distance and fuel consumption as well as distance unit conversions. 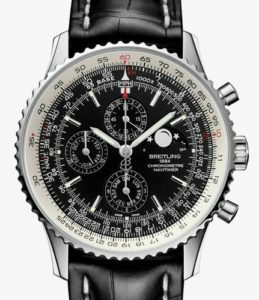 The slide rule bezel is most commonly found on aviator’s watches. 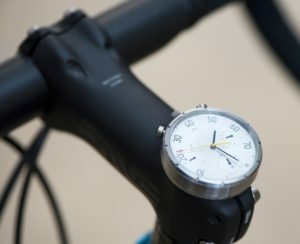 This one has a case that can be quickly detached from the strap and mounted on a bike’s handlebar, where it serves as a handy bicycle speedometer. This watch can be easily lifted off its strap using a twist-lock mechanism, allowing you to quickly move it between your wrist and the bike. 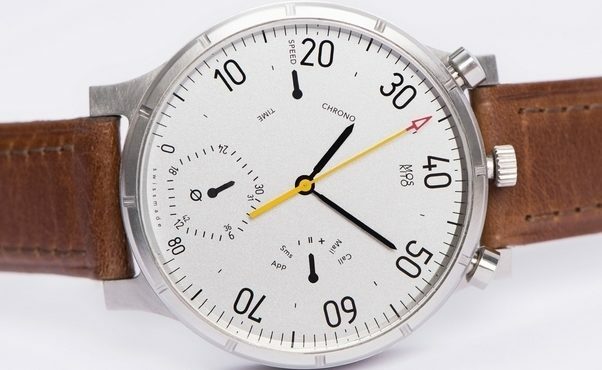 The watch comes with three modes: Time, Speed, and Chrono. 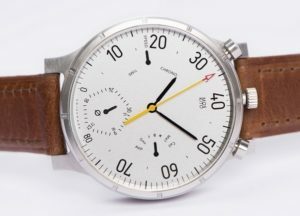 Time is for wearing on your wrist and Speed is for that time you have it mounted on the bike (it tells the current speed, distance traveled, and average speed using the dial’s three hands), while Chrono turns the main dial into a high-accuracy stopwatch. There’s also a sub-dial in the three o’clock position that allows it to indicate every time you’ve received either a call, mail, SMS, or app notification. Cool stuff. I enjoyed the information as I did not know that’s what the dials were used for or how to use them. Thanks Mark. Sure wish my auto mechanic had such an educational web presence. 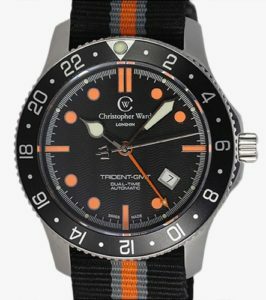 Excellent….great update….I used to scuba dive and was once told the bezels on dive watched usually rotate only one direction….counter-clockwise. 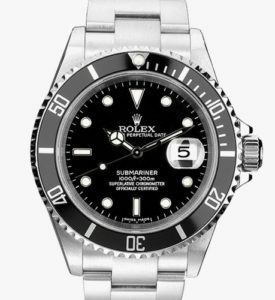 Therefore, if they are ever bumped while underwater and the bezel moves, it would move to a setting that would shorten your underwater time rather than lengthen it….which could create serious problems with decompression.